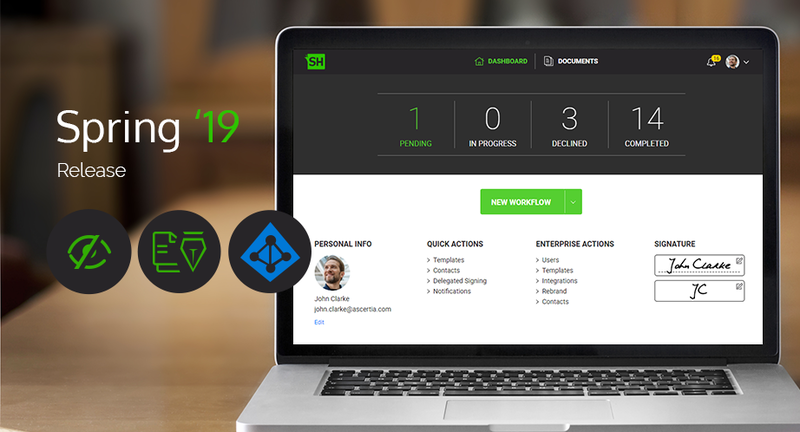 Local signing with smartcards just got a little easier! Local signing - i.e. 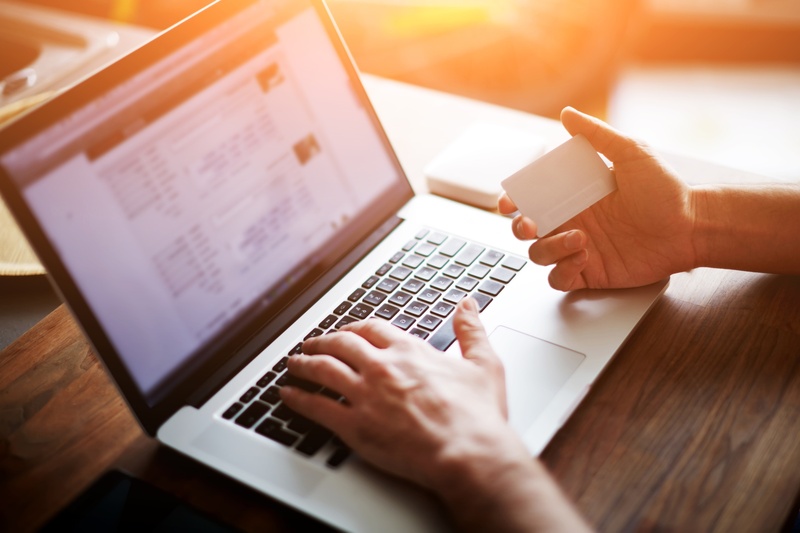 where the signing key is held locally by the user on a Secure Signature Creation Device (SSCD) typically in the form of a tamper-resistant smartcard or USB token - had hit a serious roadblock in recent months. 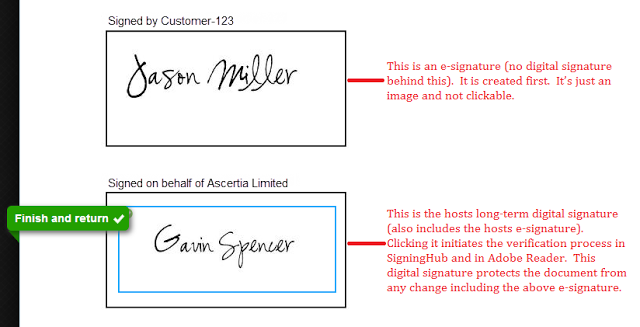 We often get asked how the digital signatures produced by SigningHub are different from DocuSign. 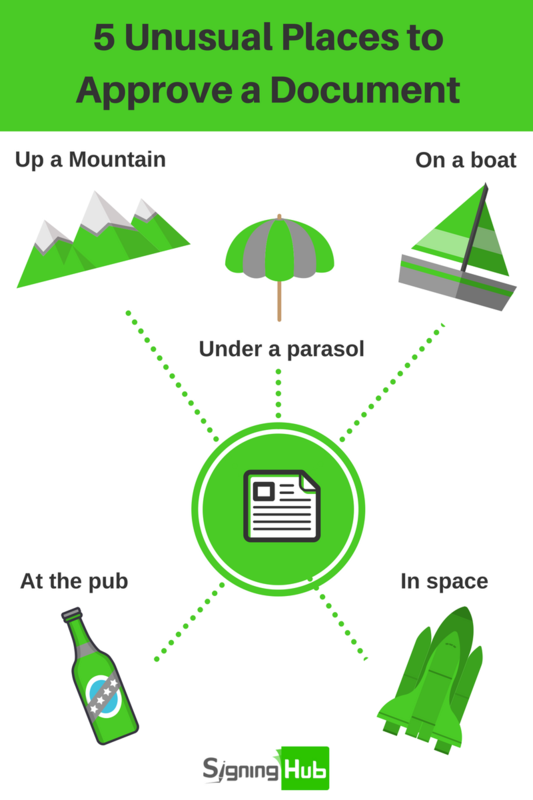 Although at a basic level the document signing services may seem similar, there are significant differences when you take apart the e-signatures and analyse the security mechanisms being employed. 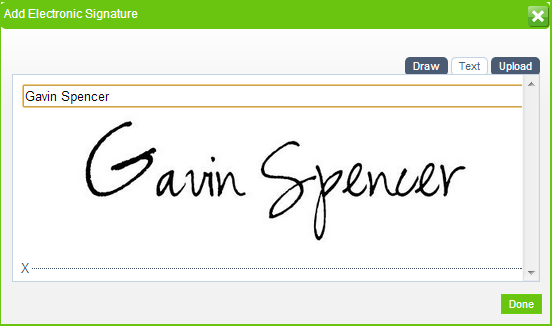 SigningHub currently enables users to create a combined e-signature with a digital signature. 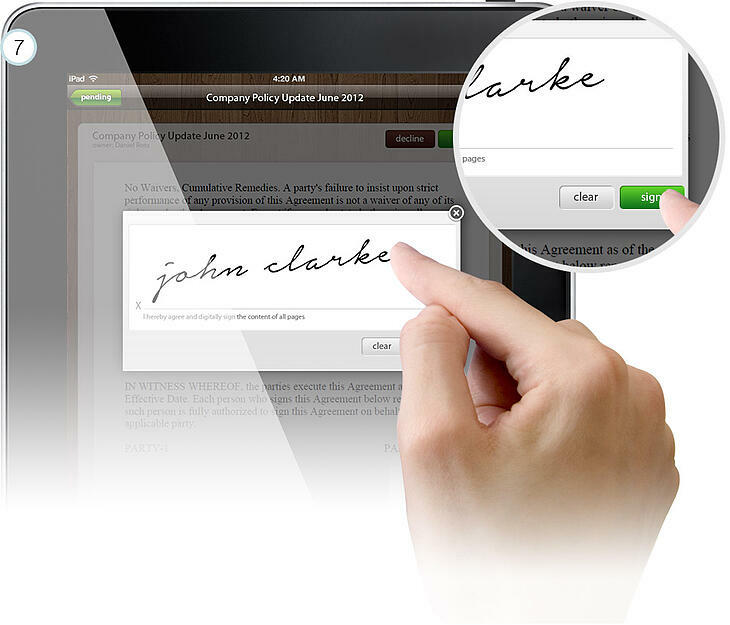 The e-signature part is the hand-signature image displayed on the document, whilst the advanced PKI digital signature is the part that is embedded into the PDF document and is verifiable upon clicking the signature appearance.